Prague is a beautiful city with its dark side, too. Read my tips how to avoid the biggest Prague tourist traps so that you can enjoy your visit to the fullest. It´s not always easy to distinguish what is fair and what is a trap. My name is Dana, a local guide and also founder of Prague Behind The Scenes, small touring company. I am trying to present Prague in a less touristy way and help travelers to get more authentic experience. Common price for a regular large tap beer is less than 50 CZK. Regular beers are considered to be these brands: Krušovice, Velkopopovický Kozel, Gambrinus, Bernard, Pilner Urquell, Radegast. Craft beers can be more expensive. In coffee shops and fancier restaurants beer is also more expensive. But 50 CZK is still a good indicator of how touristy the place is. 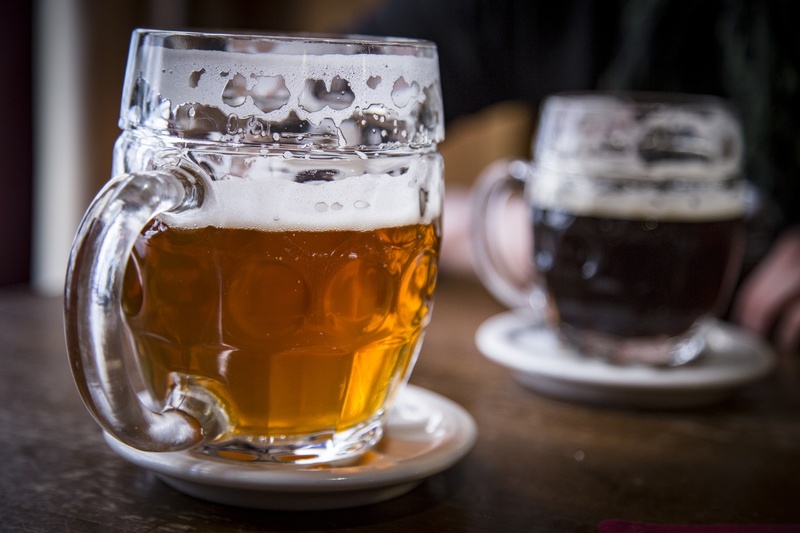 Drink like a local – don´t pay more than 50 CZK for a regular beer. Price of a beer is an indicator of how touristy the place is. Do you know how locals recognize foreigners even from a distance? They are eating “trdelník” or “trdlo” (same thing). Simple sweet pastry made on every corner in Prague and sold for ridiculously high price. 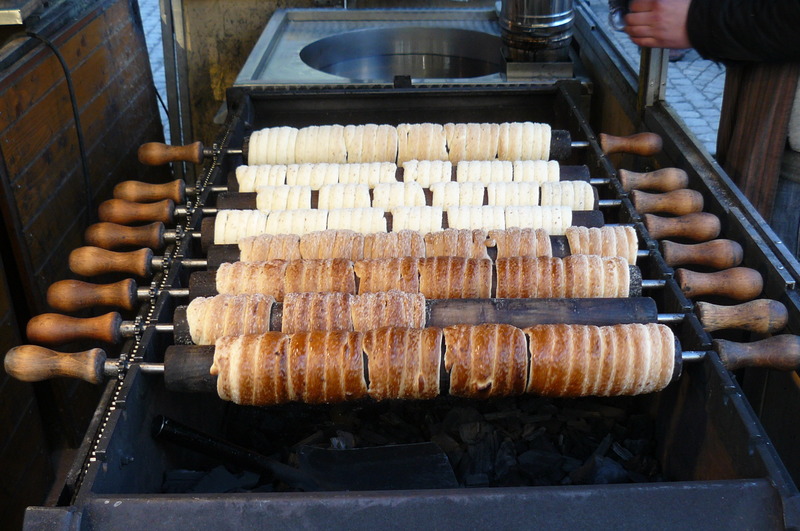 The promo signs always say that trdelník is a traditional Czech pastry. But believe me…I ate it myself twice in my life. It is nothing what our grannies make at home!! Btw do you know what “trdlo” in Czech language mean? Dull person. This is seriously big LOL. Trdelník is just a good marketing. Typical Czech pastries are: bábovka, koláč, štrůdl, buchta. Karlovy lázně is a name for the biggest club in Central Europe. 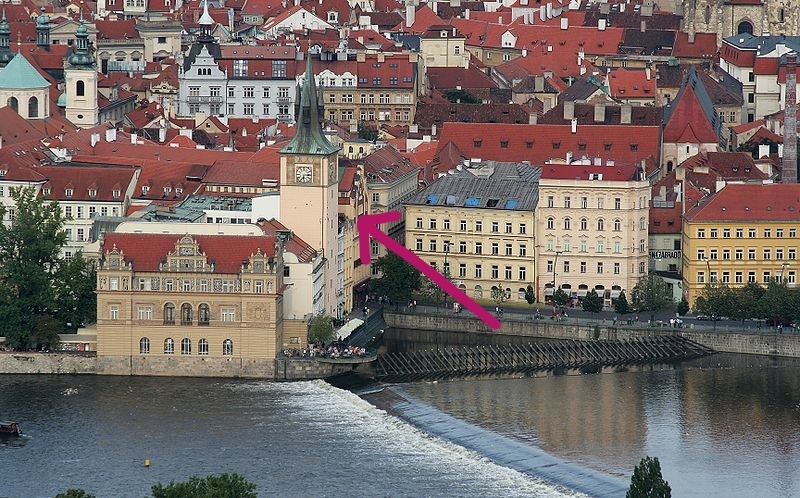 It´s situated just a stone throw from Charles Bridge. The ugly neon lights can be seen right from the bridge (who allowed that??!!). Couple years back this historical building was redesigned into a 5-floors club. It´s a big tourist atraction but don´t expect much. It is just a money factory with no added value. Locals avoid weird places like this. abusive and rude towards Czech people. Russians don´t have the best reputation in the Czech Republic. Once you reach Prague city center you will see them everywhere, so called “vintage cars” taking tourist around. They are replicas well designed for current road conditions. Locals don´t like them especially because they are extremely long, noisy and they are making the downtown traffic even worse. Big shame of Prague! You need to be careful. There are many exchange offices downtown however some of them are simply and officially ripping people off. Their daily routine. Please note that fair price for 1 Euro is currently around 25 CZK and more. Use your calculator on your smart phone and count before you give them money. Don´t sign anything, don´t rush, don´t pay them any commision. Recommended place where to get fair exchange rate is Exchange.cz close to Old Town Sq. That´s where I always go to change my money. I´ve already written a special blog post about this place. You can also use ATMs, but only those branded by Czech banks (AirBank, Česká Spořitelna, Moneta, Komerční banka, etc…). Definitely avoid tricky ATMs branded with Euronet Worldwide logo. Once their machines detect foreign card, they will charge you high fees, give you low exchange rate and will also push you to withdraw high amount of money (e.g. 10 000 CZK which is ca. 50 % of an average Czech salary, you really don´t need so much cash!!). And please never ever exchange money in the street!!!! 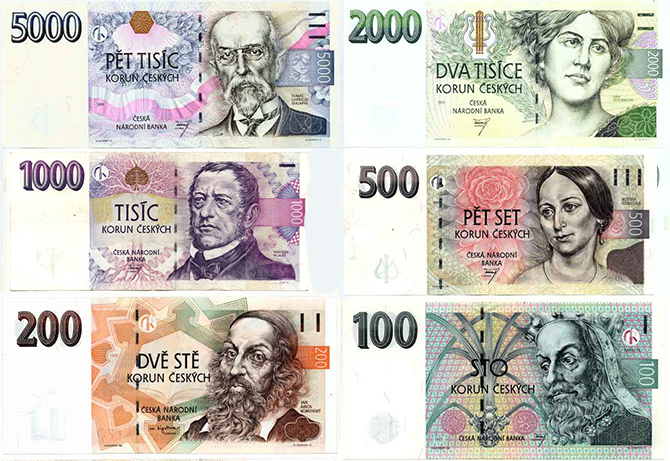 This is Czech currency = koruny. Never ever exchange money in the street. I should write an extra chapter about local taxi drivers (especially about those doing their business downtown). But to make this paragraph shorter I will give you a simple advise: never take a taxi in the street. Either call it via dispatch or via your hotel front desk. But the best option is to use Uber or Liftago and leave the greasy taxi drivers behind. To make it clearer, taxi drivers are well known for their disgusting ripping people off. Please don´t support them, this is the biggest of Prague tourist traps! First of all I need to say that marihuana IS NOT LEGAL IN CZECH REPUBLIC. Whenever you see souvenirs labeled with marihuana leafs, it is all fake (marihuana chocolate, candies, lollipops…). Regarding the absinth, that´s just another hype based on some old fake news. Absinth is a legal drink in Czech Republic and many tourists go crazy about it. They believe that absinth cause halucinations and give them the right bohemian sensation. It´s a nonsense. 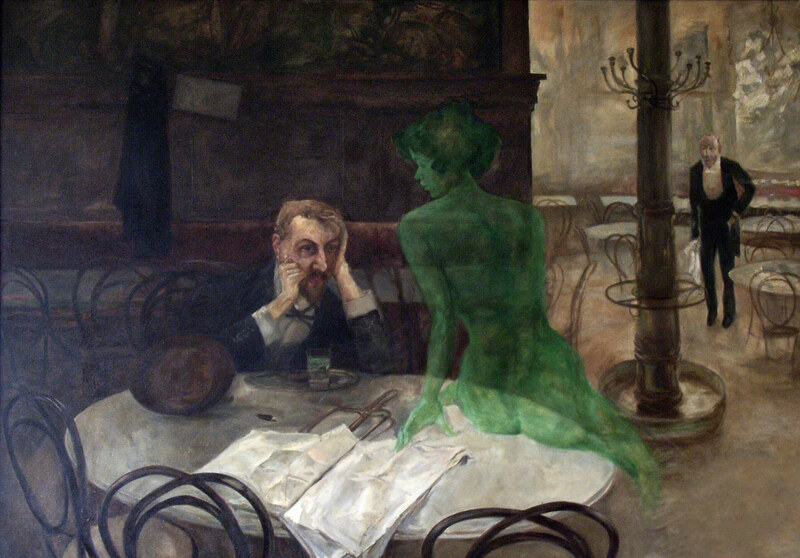 You will not write poems or paint pictures after sipping absinth in your living room. It´s a bitter alcohol and needs to be served right. Go to a nice bar to see how. Just don´t expect any halucinations. Seriously. Also, please don´t buy those little absith bottles in souvenir shops, it´s not always clear what it´s made from. It´s just a good tourist trap. Don´t expect any halucinations, ok? 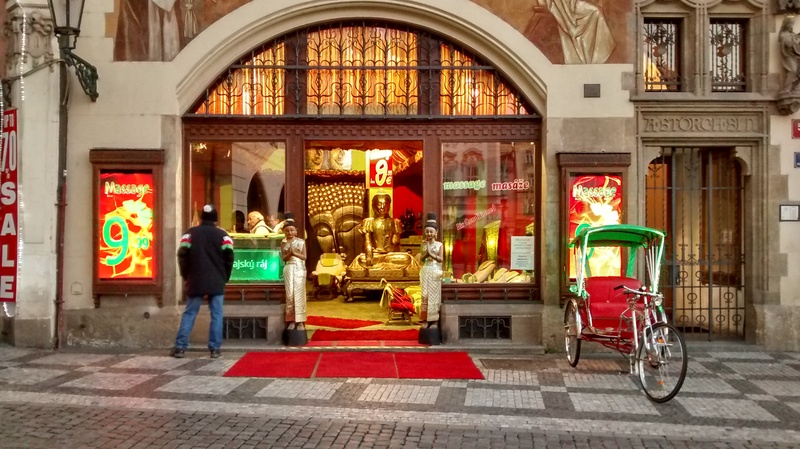 Thai massages rank among the top weirdest tourist traps in Prague city center. Plastic Buddha and riksha on Old Town sq.? It´s absolutely bizarre to see a scene like this in the historical city center. Double face palm for tourists who need a Thai massage on Old Town sq. You deserve more than “fast food” style massage and locals deserve less places like this. Because our eyes are bleeding while passing them. There are great Thai wellness places in Prague with relaxed ambience and more comfort. Please don´t support bizarreness. Traditional Czech restaurant / souvenir / beer / experience / pastry …. or anything else starting with “traditional Czech” is something what is better to avoid. Whenever you see a sign saying (in English) that something is traditional you can be almost 100 % sure that these are the worst touristy places luring tourist to get somethiing cheesy. Be also caucious about restaurants having pretzels on tables. This is a trap on tourists who are just happily eating pretzels while waiting for their meals. At the end they find their pretzels as an item on a bill (your most expensive pretzel in your life). 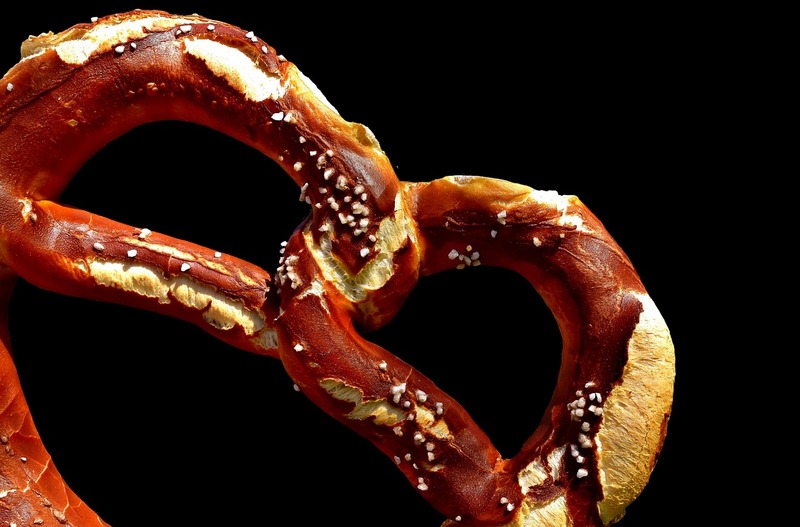 If you don´t care about money, maybe just think about how many people touch your pretzel before – yesterday, the day before yesterday…. This is not only Prague trap. Please don´t take pictures with animals of people who are pushing you to pet them. It can be a snake, bird, dog. I am commonly meeting a girl offering her bunnies to pet them and to take picture with them. She will then charge you 100 CZK. Please don´t support treating animals like this. If you want to avoid tourist traps and want to see Prague in a less touristy way, you are more than welcome to join my Prague Behind The Scenes tour. Have a great stay in my hometown.